Ahead of Gardens & Health Week, Gardeners' World presenter and wheelchair-user Mark Lane, tells Hannah Stephenson how we can all reap the benefits. Garden designer Mark Lane’s life changed course 15 years ago, when a car crash left him needing to use a wheelchair. He had to come to terms with his disability, tackle severe depression and overcome chronic pain and fatigue. Lane had previously had high-flying roles in publishing, but decided to change careers – and his passion for plants and the outdoors led him to study garden and landscape design, based at home. 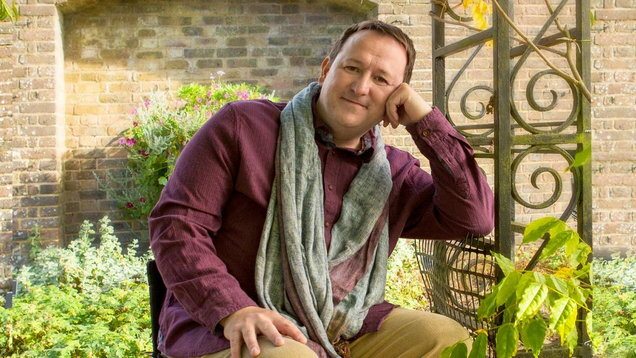 Today, he runs his own garden design and landscape practice, has a thriving career as a TV gardening presenter, is an ambassador for various disability charities with a slant on gardening, and is now supporting Gardens & Health Week. “When in a garden or gardening, we are encouraged to live in the moment, be more mindful of ourselves and our surroundings. 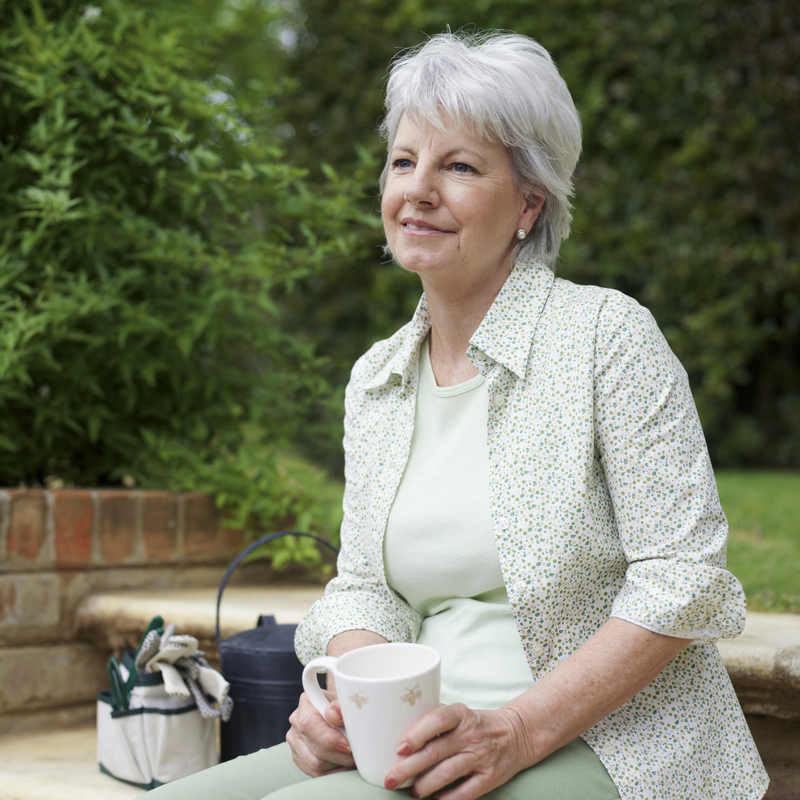 Our breathing slows down (unless we are digging), our shoulders drop, and in no time at all the activity of gardening has been used as a stress reliever and stress releaser,” says Lane. “Gardening is a great way to keep fit, using muscles in our hands, arms, back, stomach and legs, without even knowing that we are doing it – better than going to the gym, in my opinion,” Lane adds. 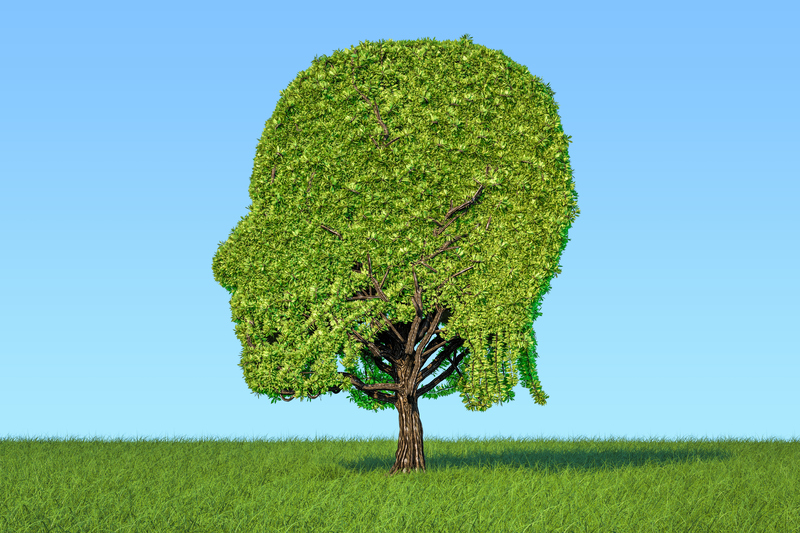 “From the first moment of thinking about what to do in the garden, whether it be passive (sitting and enjoying) or active (physically gardening), we are improving our brain health. I have noticed how my own cognitive recall has improved since gardening and doing garden design,” says Lane. Neurons in the brain are sparked, whatever you’re doing garden-wise, whether choosing seeds, border planning or actively planting. Relax your mind by creating a seating area, preferably in the shade, listening to birdsong. Lane has his own herb garden area, aware of their natural healing powers. 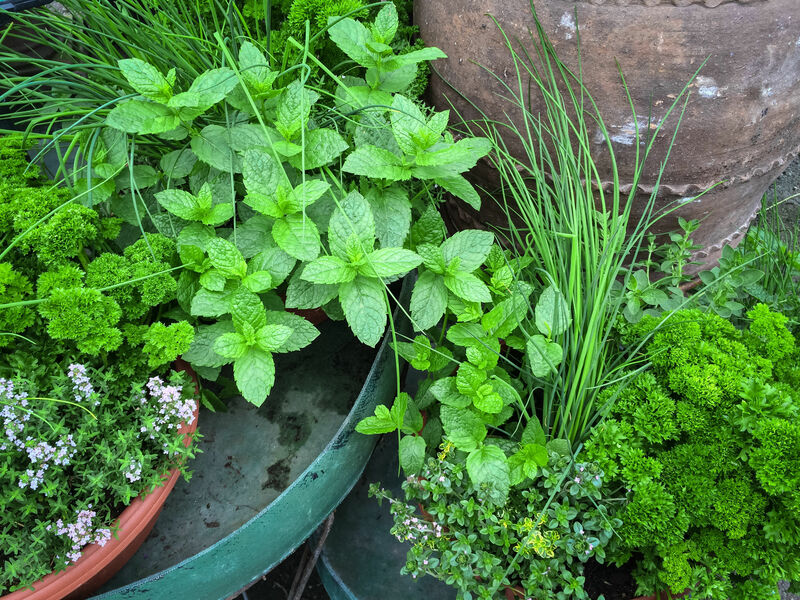 “Peppermint is great for helping with bloating and indigestion, dandelion is packed with vitamins and minerals and helps cleanse the liver, and rosemary or sage contain flavonoids that help prevent cancer and reduce the risk of heart attacks and strokes,” he says. Using the right tools for the job will make gardening more manageable and comfortable, Lane stresses. Grabbers can be used to hold plants. Long-handled tools called ‘reacher grabbers’, with a claw at one end, are perfect for picking things up, and reaching for plants that need deadheading or pruning. Try out long-handled tools in the shop before you buy, he suggests. They’re ideal for people who can’t bend down easily, or for those in wheelchairs. You may want to splash out on tools with interchangeable heads to save time and space. Also, go for lightweight tools if you can – there are some good aluminium ones on the market, but be aware that some less heavy tools may not last as long as others. And consider the handles: Some are more ergonomic than others, with moulded handles which are more comfortable to use. 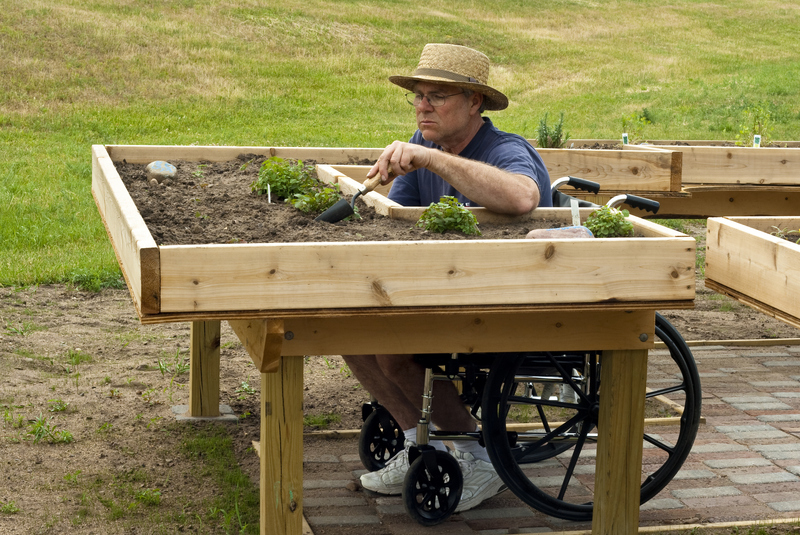 Portable tables of differing heights are perfect for helping wheelchair-users and others with physical disabilities to plant and sow. Look out for adjustable camping tables with non-slip surfaces, which you can fold and put away afterwards. 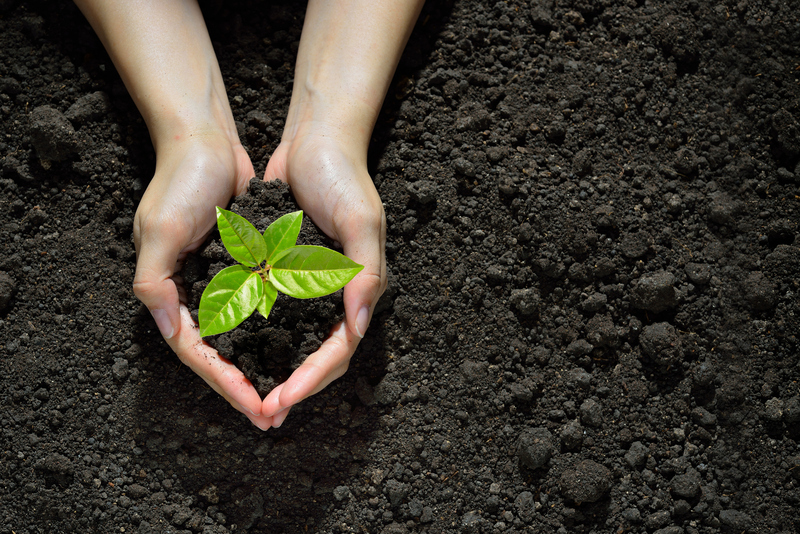 Invest in a scoop for getting compost and gravel out of bags and buy smaller bags of compost for ease of handling. If you haven’t any raised beds which are the right height for you to plant, consider planting in pots, using tables around you to rest the pot on while you are doing it. And keep hedges at a height where you can easily trim them. “For wheelchair-users, the best width for a domestic path is 120cm. This allows space either side to control the chair. For more ambulant people, a width of 120cm to 140cm is ideal,” Lane adds. , Gardeners' World presenter and wheelchair-user Mark Lane, tells Hannah Stephenson how we can all reap the benefits.